ISLAMABAD – The Pakistani capital, Islamabad, witnessed today Sunday a ceremony for awarding Crown Prince Muhammad Bin Salman the Prize for “The Most Influential Personality of the World - 2018”. The prize is awarded by the Pakistan Ulema Council (PUC) to the most influential personalities that have served Islam and Muslims most. 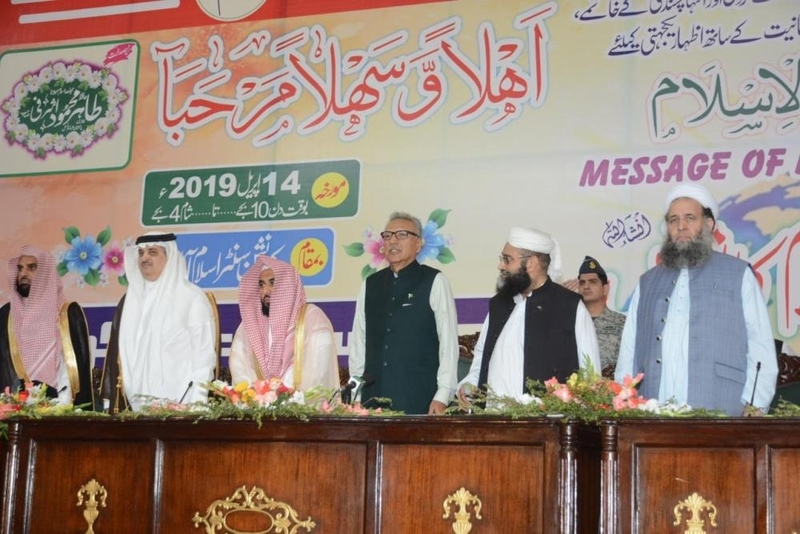 The President of the Islamic Republic of Pakistan Dr. Arif Alvi handed over the prize certificate and honorary shield to the Kingdom’s ambassador to Islamabad Nawaf Bin Said Al-Malki, during the activities of the International Conference on the Message of Islam being held in the Pakistani capital. 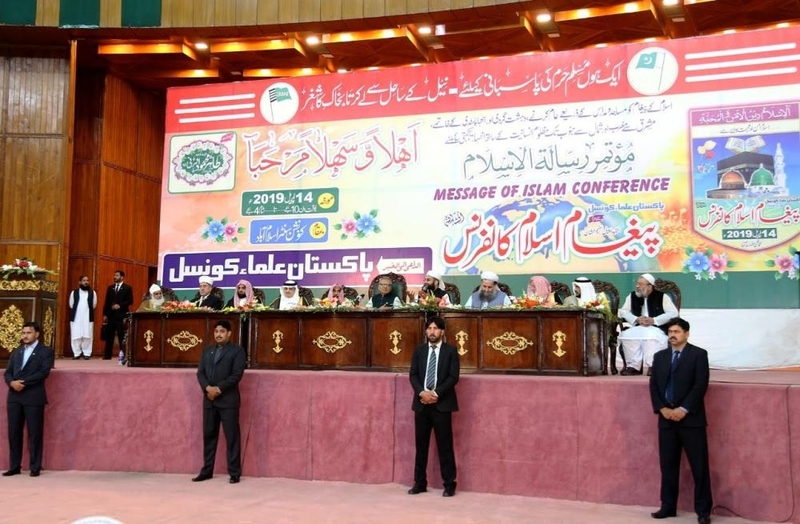 In a speech during the conference, Pakistan Ulema Council (PUC) Chairman Sheikh Hafiz Muhammad Tahir Ashrafi announced awarding Prince Muhammad Bin Salman the Prize for “The Most Influential Personality in the World - 2018”. 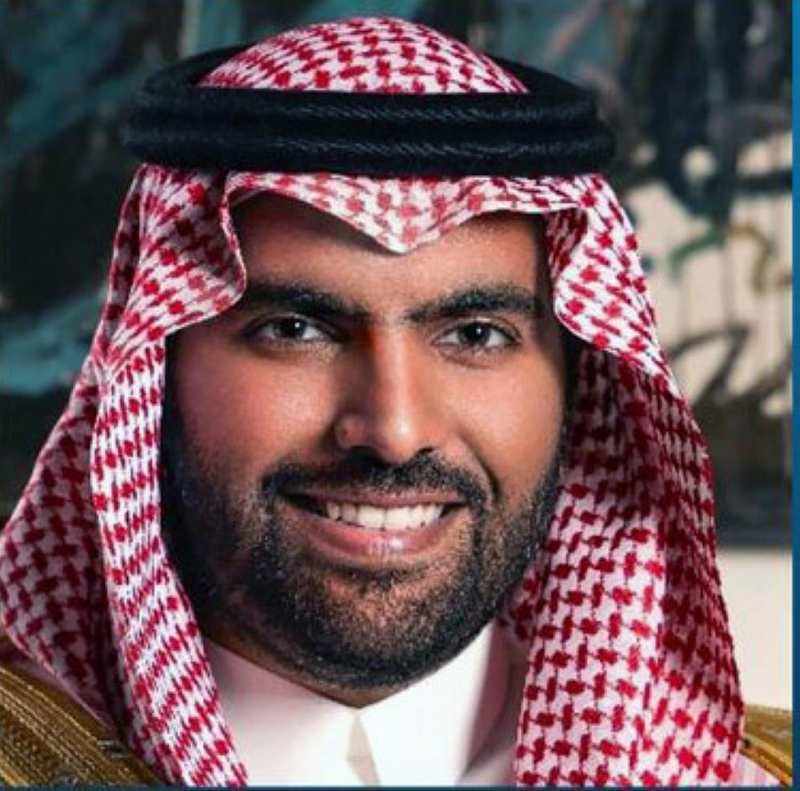 Sheikh Ashrafi drew attention to the fact that selecting Prince Muhammad Bin Salman for this prize came upon the recommendations of the 2019 Committee, in appreciation for his great, relentless efforts and noble deeds in serving Islam and Muslims; care for the two holy mosques, pilgrims, Umrah performers and visitors; dissemination of the sciences of the Holy Qur’an and Sunnah of the Prophet (peace be upon him), defending the Palestinian cause and Al-Quds Al-Shareef (Jerusalem), defending Yemen and standing by the Yemeni people’s side, supporting the cause of the occupied Syrian Golan Heights and his continuous defense of Muslim minorities in different countries of the world. 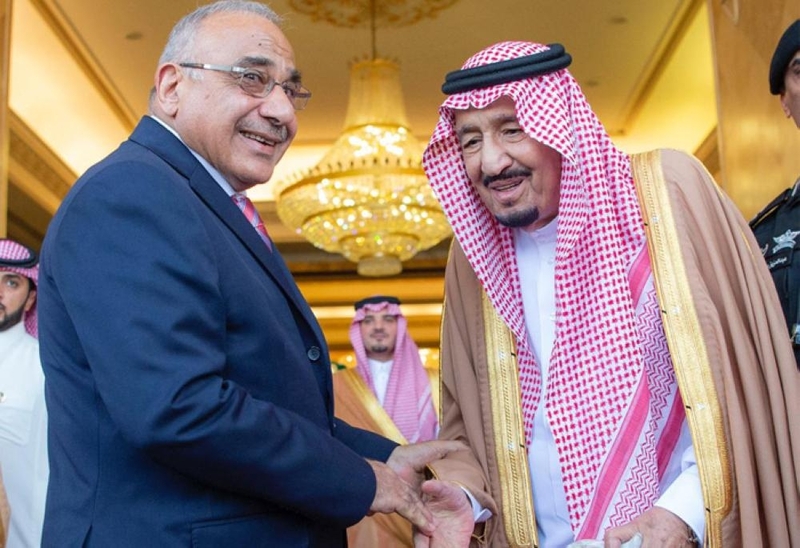 Among the justifications for selecting Prince Muhammad Bin Salman for this Prize, is his assistance to the Pakistani government and people and standing by them to overcome all the circumstances and difficulties and to meet all the challenges, his big support in giving a push forward to the wheel of peace, strengthening and enhancing the peace process, cooperation and tolerance between India and Pakistan. The PUC Chairman lauded the support the Saudi Crown Prince provides to all the programs for countering extremism, violence, hate and terrorism in the world; and for his continuous care and keenness to spread and enhance moderation in all societies and countries of the world.